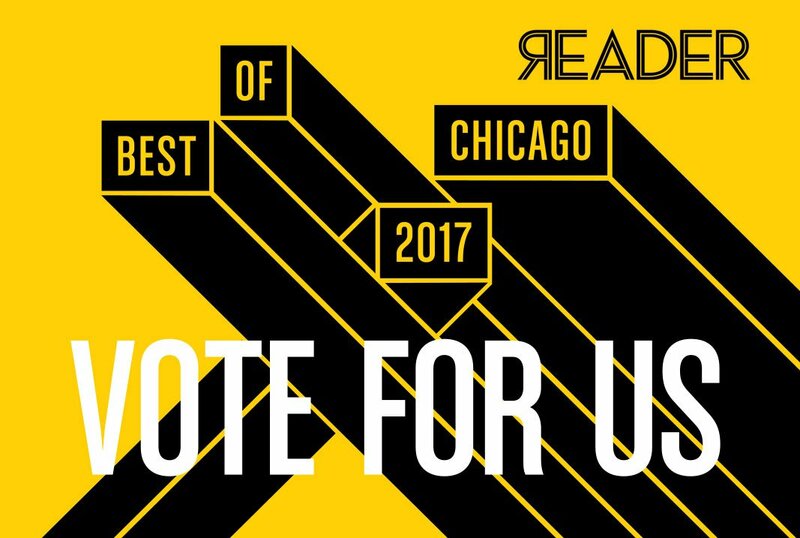 Each year the Chicago Reader publishes it’s “Best of Chicago” list, which showcases the city’s best restaurants, musicals, service providers and much more. 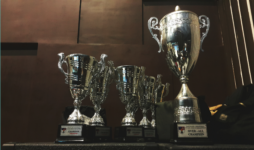 This year includes over 300 categories for Chicagoans to vote for their favorites! 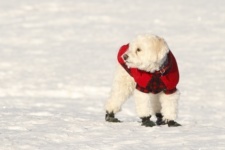 The Best of Chicago list includes some great picks for dog owners as well! 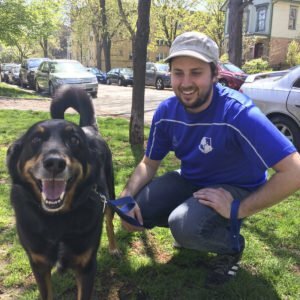 This year you can vote on your favorite pet store, veterinarian, dog park, doggie daycare, and of course, best dog walker! 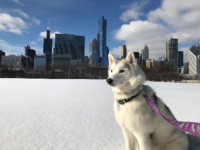 Windy City Paws has been caring for Chicago pets since 2009, and we are so excited to be nominated for this year’s Best Dog Walker! To learn a little more about us and what pushes us to provide the best care possible for your pets, listen to what our owner Katie Pape has to say! Voting is open through Monday, June 12 at 12pm! 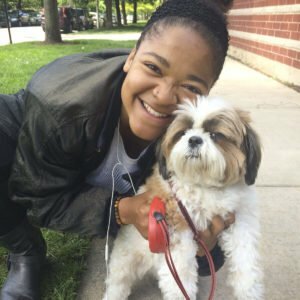 Please take a quick moment to cast your vote for Windy City Paws for Chicago’s Best Dog Walker of 2017. Just click the link below to get started—it only takes a minute! While you are there, don’t forget to vote for the rest of your Chicago favorites! 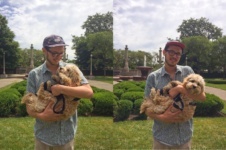 If you’ve already voted, you can still help Windy City Paws win the “Best Of” contest by SHARING with your family and friends. We’re so lucky to have such great clients and friends – Thank You!